Better Call Bill Warner Investigations Sarasota Fl: ESCAPED MURDERER GLEN CHAMBERS SPOTTED WORKING CONSTRUCTION IN GULF COAST TOWNS LIKE PANAMA CITY BEACH FL. 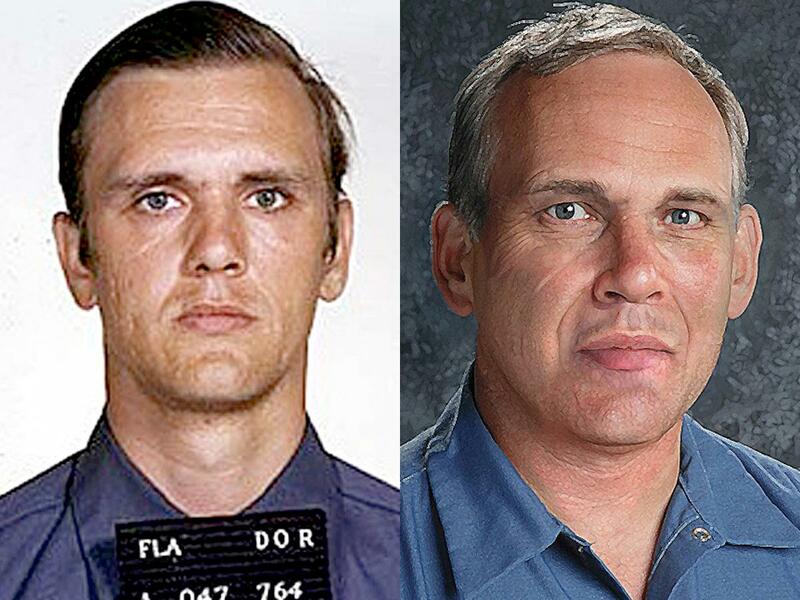 UPDATE: March 7th, 2019 with all the construction work going on in the Panama City Fl area after the destruction of "Hurricane Michael" now would be a good time to ramp up a search for escaped Sarasota murderer Glen Chambers, DOB March 10th, 1951, who is known to work on construction or wood work making cabinets. Glen Chambers could easily blend in with the construction crews working in the Panama City Fl area. TV viewers called in tips to America’s Most Wanted in past years that suggested Glen Chambers had been working at construction sites in North Florida and Alabama. AMW New Photos Of Florida Fugitive Yield New Clues. BOLO-Escaped Murderer Glen Stark Chambers has been spotted working construction in Gulf Coast Beach towns. Glen Chambers was found guilty of first-degree murder on May 29, 1975 for the beating death of his girlfriend Connie Weeks, see age enhanced photo of him above on right. On Jan. 22, 1975, Glen Chambers went to the Sarasota Lanes Bowling Alley on Fruitville Rd in Sarasota Fl. Connie Weeks arrived shortly after Chambers. When she arrived, Glen Chambers pulled her from the car and began assaulting her. An off-duty police officer intervened and Chambers began fighting the officer. Chambers was arrested for simple battery. 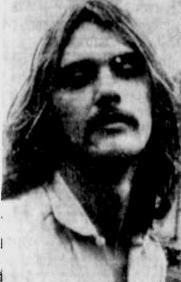 Connie Weeks bonded Glen Chambers out of jail that night and was beaten unconscious by Chambers within hours of his release. Weeks died five days later. Glen Chambers was arrested and convicted of first-degree murder. SARASOTA MURDERER Glen Chambers is 6’3” and at the time of his escape from Polk Correctional was approximately 213 pounds. He has blue eyes and brown hair. Authorities say Glen Chambers has been spotted in Orange Beach Ala. and Perdido Key, Ala. Glen Chambers was recently featured on the TV program “America’s Most Wanted”, Friday September 7th, 2012. 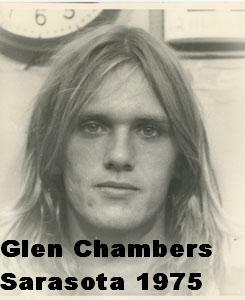 Glen Chambers DOB March 10th, 1951 age today 61. See map for Orange Beach Ala CLICK HERE. There is an active warrant for Glen Chambers for escape, a first-degree felony. The warrant is for nationwide extradition. Anyone with information on his whereabouts is asked to call the toll free tip line at 1-877-FLA-WANTED (1-877-352-9268) or e-mail FLAWanted@fdle.state.fl.us . 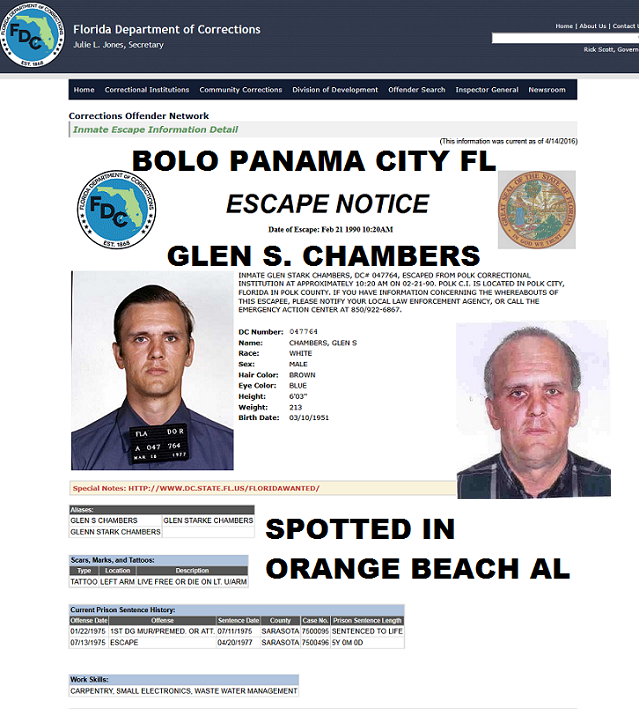 Labels: ESCAPED MURDERER GLEN CHAMBERS SPOTTED WORKING CONSTRUCTION IN GULF COAST TOWNS LIKE PANAMA CITY BEACH FL.